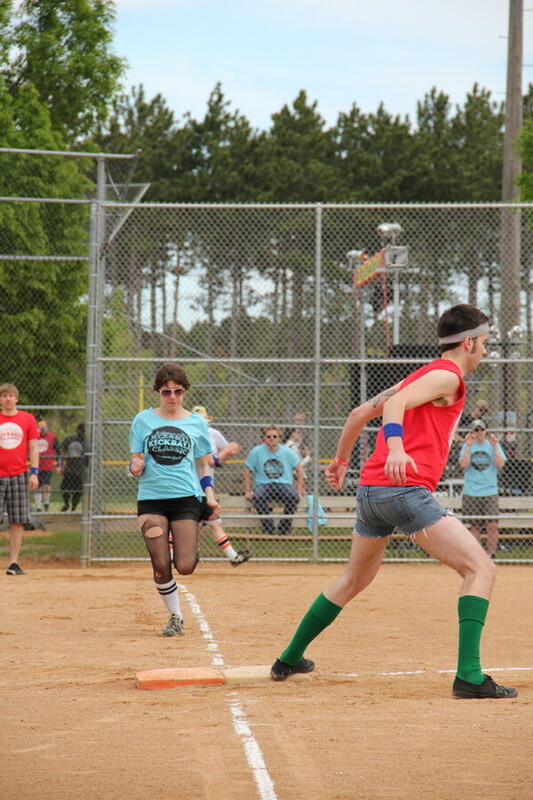 Kickball Classic 2011 - Day 2 - High. Speed. Action.